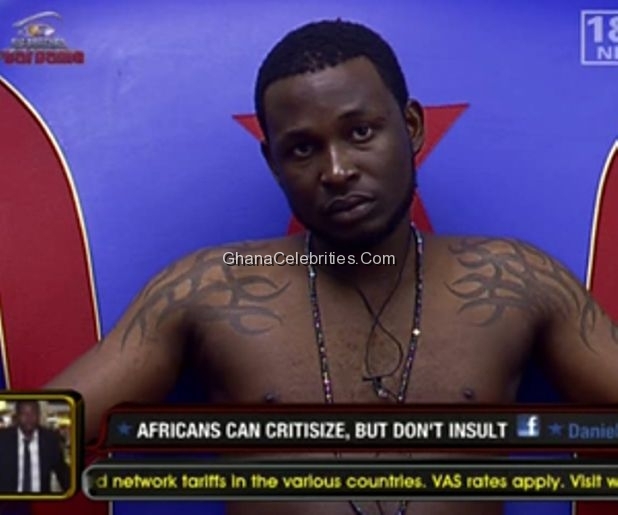 Ghana’s Keitta was few minutes ago evicted from the Big Brother Stargame. Although Keitta didn’t receive any nomination during Monday’snomination, he was switched with Keagan for eviction by the Head of House, Kyle. “Keagan I saved your arse,” Kyle said after dilly dallying during the Live Eviction Show. Keagan was very vocalwhen IK asked Kyle to reveal to his Housemates what he had done. “Stand in the centre and look us in the eye,” he shouted. Kyle beat about the bush talking about how close he was to three of the nominated Housemates but could only save and replace one of them. Kenya’s Alex was also evicted from the game. Meanwhile Malawi’s Wati becomes the only remaining contestant assured of a place in the Big Brother finale on August 5, as he survived eviction on Sunday. As the Head of House for the next week, Wati is guaranteed to save himself if he comes up for eviction on Monday. BIG BROTHER IS A FRAUD! 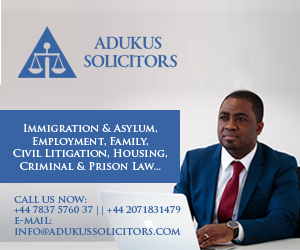 @27calibre (O_0 ), Yes u re right, they re manipulating africa’s votes. well, thats africa 4 u. Trust me big brother is a scam. Keitta wasen’t rightfuly evicted. they ve their the winner already. Bcos there is no way Wati will get more votes than Keitta, Africa loves him. But am still proud of him, he did his best and he came far than expected. welcome home dear.